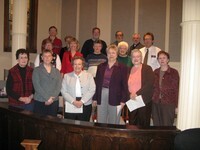 Patti Goff leads both our Sanctuary Choir and our Bell Choir. The choirs enhance our worship throughout the academic year from September to June. 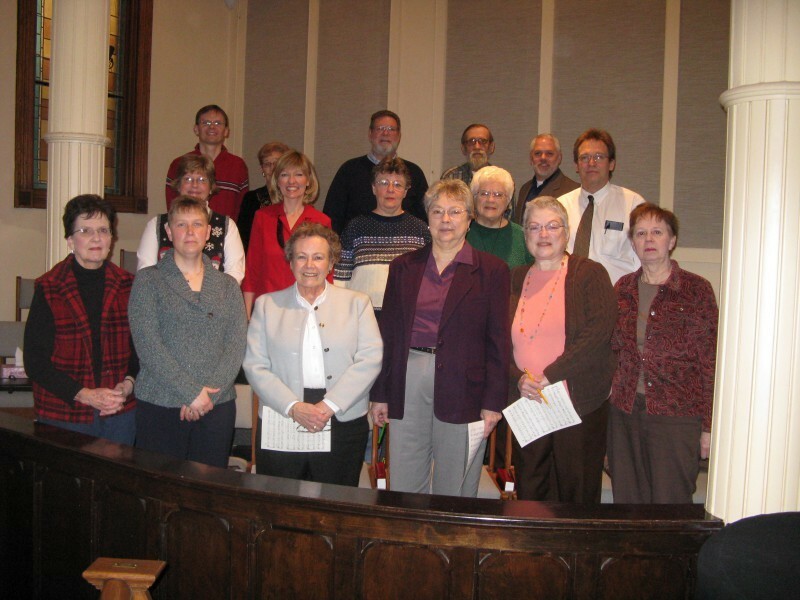 The Bell Choir typically plays one Sunday a month and the Sanctuary Choir sings during worship the other weeks. During the summer while the choirs are on sabbatical, we invite musicians and vocalists from the congregation and community to enrich our worship of God.